Special thanks to intern Spencer Hanson for the following post! The Little Princewas penned by French aristocrat, writer and pioneering aviator, Antoine de Saint-Exupery. Since the novella’s publication in 1943, it has been translated into over 250 languages and adapted for radio, plays, musicals, ballet, and opera. Now director Mark Osborne (Kung Fu Panda) has recreated The Little Prince into an animated wonder that will hit US theaters later this year. The blending of pristine CGI with beautiful stop-motion animation will captivate grown-ups as well as children, and the cast of voice talent is superbly stocked with stars, including Jeff Bridges, Rachel McAdams, Paul Rudd, and James Franco to name a few. Check out the official trailer. Lerner Digital has had the privilege to publish the entire Little Prince graphic novel series, which under the oversight of Antonine de Saint-Exupery’s estate, expands upon the author’s literary classic. The film is only an introduction to the adventures of the Little Prince, as the story continues in 24 graphic novels. Begin the journey with the first book, #01 The Planet of Wind. The wind itself provides all the energy the Eolians need for warming their planet, which is ever in danger of being covered by ice. But each day the winds they rely on grow weaker—stolen by pirates, and no one knows how. Can the Little Prince and Fox discover the real root of the problem and save a whole planet from disappearing into darkness? 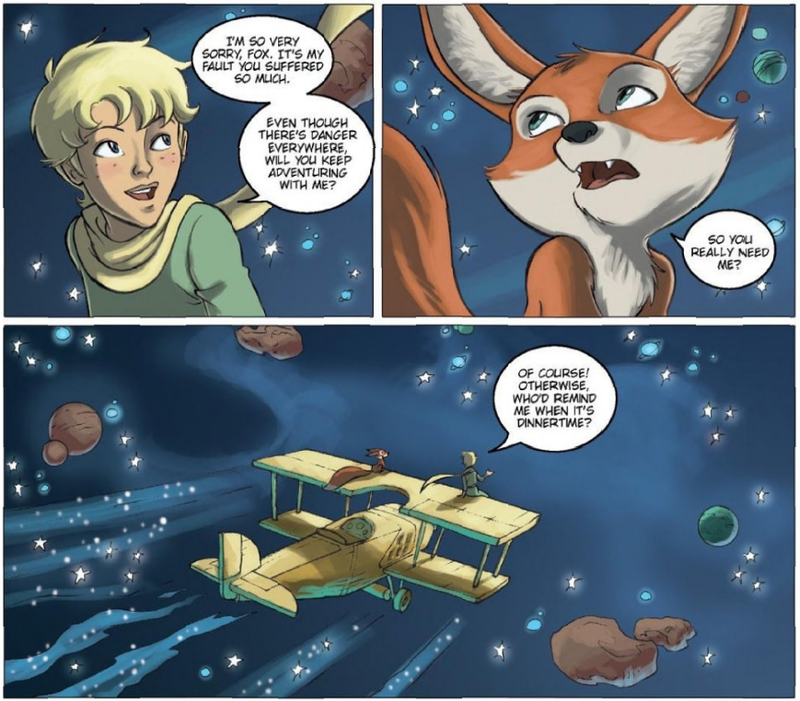 Then continue the story with the other 23 installments, as the Little Prince and Fox travel the stars riding their Bi-plane to save other planets from the cold blooded schemes of the Snake. The entire series is available digitally to be viewed upon your various devices. 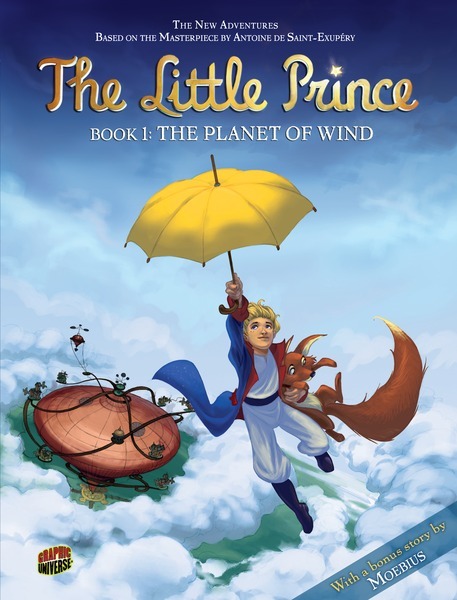 Looking for a deal on hardcover versions of the Little Prince series? Check out our limited time promotion and receive all 24 graphic novels FREE with qualifying purchase! From #04 The Planet of Jadeby Maud Loisillier & Diane Morel, illustrated by Élyum Studio.